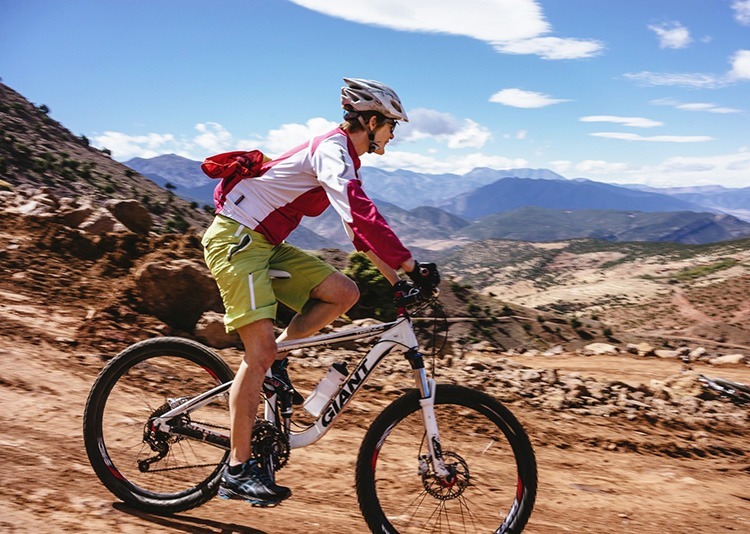 Blessed with dramatic mountains, deserts filled with mystery and a coast to cool off by after any cycle, Morocco has a diverse range of landscapes that provide a stunning backdrop for your next cycling tour. 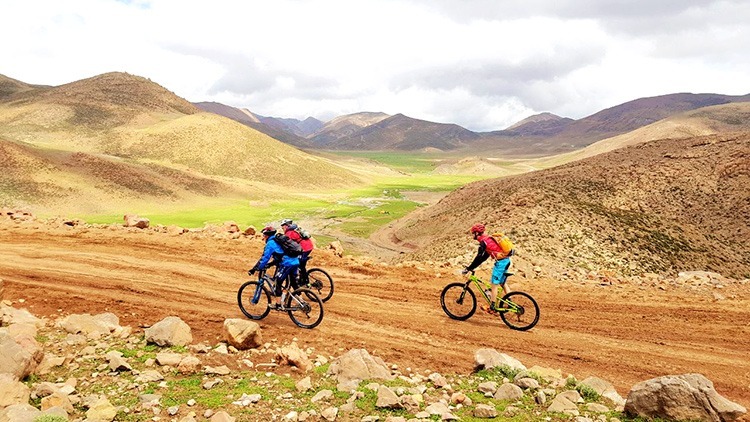 Combine this sublime scenery with a striking and enticing culture, and our cycling holidays in Morocco promise plenty to thrill the adventure lovers at heart. We have both fully supported and self-guide tours to choose from so you can explore Morocco your way. Spotlight on: Morocco from Saddle Skedaddle on Vimeo. The post Customer Story: Morocco with the kids appeared first on Skedaddle Blog. 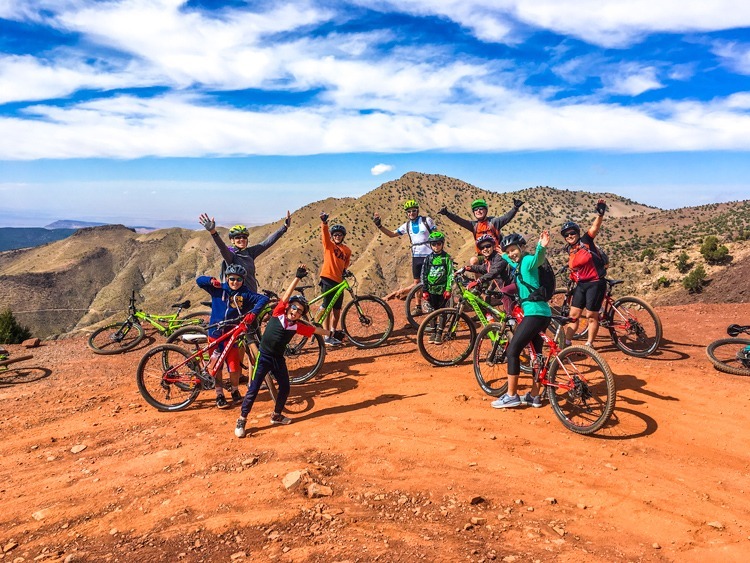 The post Morocco: Mountain Biking With A View appeared first on Skedaddle Blog. 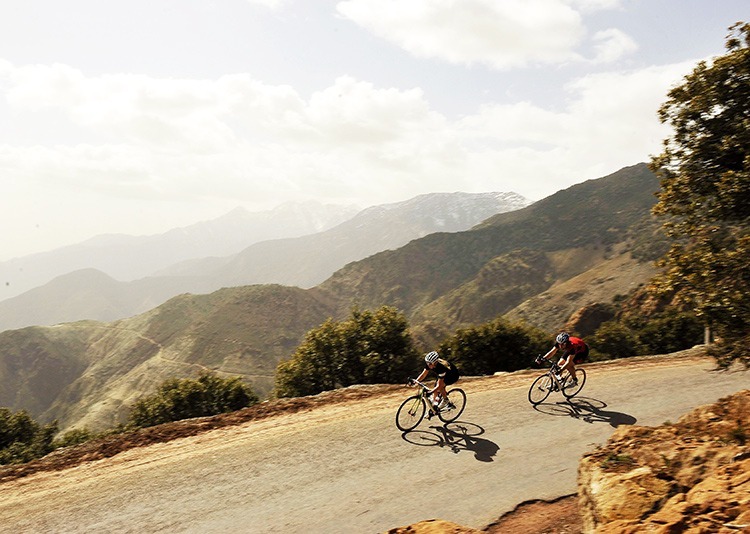 The post Why try road cycling in Morocco appeared first on Skedaddle Blog. The post 3 bike rides you don’t want to miss appeared first on Skedaddle Blog.